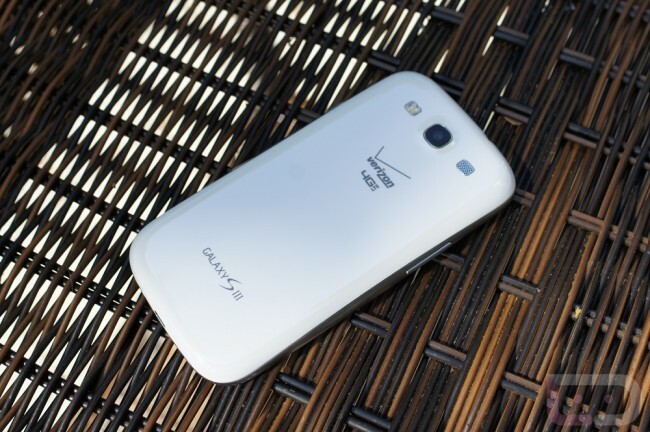 Rather than focusing on the negative aspect of the locked bootloader that accompanies the Galaxy S3 on Verizon, developer CVPCS decided to figure out a way around it. Using kexec, which has become synonymous with signed bootloader devices, he has created a boot sequence that allows you to flash custom kernels to the device, leading to CyanogenMod compatibility. In a Google+ post released this morning, he breaks it all down. So for anyone who is wondering, this last weekend I finalized a kexec-based boot sequence for CM9 on the d2vzw (Samsung Galaxy S3, Verizon variant) that will allow standard installs to the device. This means we now have custom kernels that can be booted directly from a cold boot (no booting into recovery and flashing a zip manually, that will be done for you). Also this means that all of the kexec internals are on the /system partition, so backups and restores from recovery function as expected. The only downside to this is that the boot process actually involved 2 quick reboots, but it’s preferable IMO to having to flash manually from recovery. The main problem still existing with the device is the lack of data connectivity. This is currently being looked into. Voice calls and SMS function as expected, but the SIM appears to be failing provisioning resulting in no 3G/4G connectivity. As you can see, there is a problem with the SIM and radios, which Austen does not believe to be because of bootloader situation. It sounds like they should be able to fix it in time. Locked or unlocked, the devs are coming through in magnificent ways.